With the increase of the world energy strategy adjustment and environmental pollution control efforts, the traditional coal-fired boilers have no longer meet the need of world development. It is imperative to seek new type of energy in the field of industrial production to replace the traditional boiler. Biomass boiler is the clean and environment-friendly boiler that can come up with the new development. For the enterprises that use biomass boiler to provide hot water and steam, selecting suitable boiler type plays a multiplier effect on their development. As for the actual selection, users should accord to the investment cost and the required heat. Users must know the energy that needed and decide the type of boilers, such as capacity and heat loads. Thermal efficiency is a very important parameter of boiler. There is boiler efficiency rating system around the world and China has also introduced the industrial boiler energy efficiency specification and standards. The technical parameters of biomass boilers are rated evaporation (t/h), rated steam pressure (MP), rated steam temperature and feed water temperature. AS the biomass boiler is a kind of special equipment with safety supervision, the relevant department has very strict requirements on the installation and use of boiler, the user should be aware of safety rules of the local security department and the fire department before you buy. Good biomass boiler not only has high performance in price and quality, but also in the after sale service. 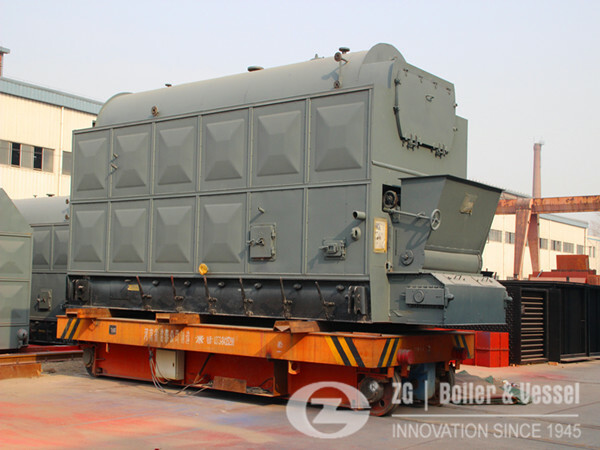 ZG biomass boiler has high combustion efficiency, the price is reasonable. What’s more, we provide pre-sale, sale, after sale service. 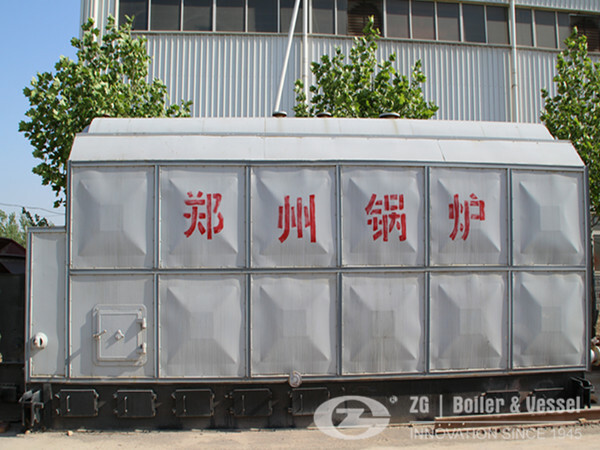 ZG boiler can help you analyze biomass boiler fuel energy and the benefit of biomass power plant boiler. With all process service, you will have a new enjoyment.